IDS Imaging Development Systems, a global leader in medical vision and machine vision, will showcase its new USB 3 uEye® CP Camera Series using the Cypress Semiconductor Corp. (NASDAQ: CY) EZ-USB® FX3™ controller at The Vision Show in Boston May 8-10. 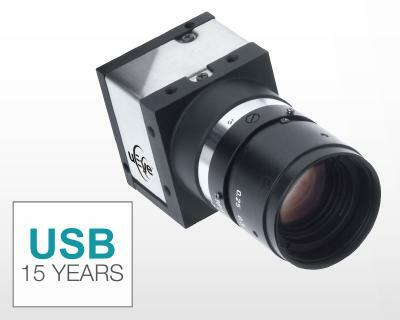 IDS has been developing USB-based industrial cameras for over 10 years, and the USB 3 uEye CP cameras are among the world's first to feature the breakthrough performance of the USB 3.0 standard. USB 3.0 delivers a staggering ten-fold increase in data rate compared to USB 2.0, as well as a four-fold increase over Gigabit Ethernet, making these new IDS cameras ideal for demanding multi-camera systems and 3D applications. Amazingly compact at only 29 mm x 29 mm x 29 mm and weighing a mere 46 grams, the cameras are perfect for any vision applications where space is at a premium. Depending on application requirements, customers can choose from either e2v or Aptina CMOS sensors ranging from VGA to 5-megapixel resolution. Cypress delivers high-performance, mixed-signal, programmable solutions that provide customers with rapid time-to-market and exceptional system value. Cypress offerings include the flagship PSoC® 1, PSoC 3 and PSoC 5 programmable system-on-chip families and derivatives, CapSense® touch sensing and TrueTouch® solutions for touchscreens. Cypress is the world leader in USB controllers, including the high-performance West Bridge® solution that enhances connectivity and performance in multimedia handsets, PCs and tablets. Cypress is also the world leader in SRAM memories. Cypress serves numerous markets including consumer, mobile handsets, computation, data communications, automotive, industrial and military. Cypress trades on the Nasdaq Global Select Market under the ticker symbol CY. Visit Cypress online at www.cypress.com. 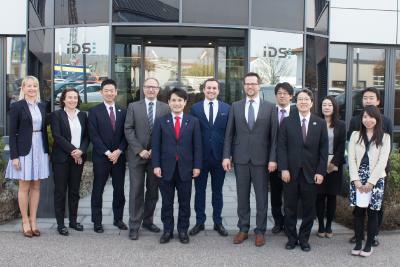 With a 14 year track record of success, IDS Imaging Development Systems GmbH is a leading manufacturer of digital industrial cameras and frame grabbers. 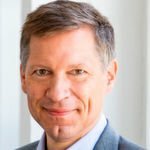 The company was founded in 1997 and today employs over 100 staff and is internationally represented by subsidiaries in the USA, Japan and France and through a network of distributors in almost all European and Asian countries. IDS Imaging products are well-known for their consistent high quality, long-term availability and maximum ease of integration. The success of this approach is demonstrated by the over 200,000 frame grabbers and over 200,000 USB and GigE uEye cameras that are in use worldwide today. Customers include OEMs, system integrators and manufacturers in the industrial, security, scientific and medical industries. Visit IDS online at www.ids-imaging.com.